More benefits will be given to China and the rest of the world as the China Rail Express (CR Express), which began in March 2011, becomes increasingly competitive in speed than by sea and cost than by air. Luckin's dilemma: Expand or retain profits? 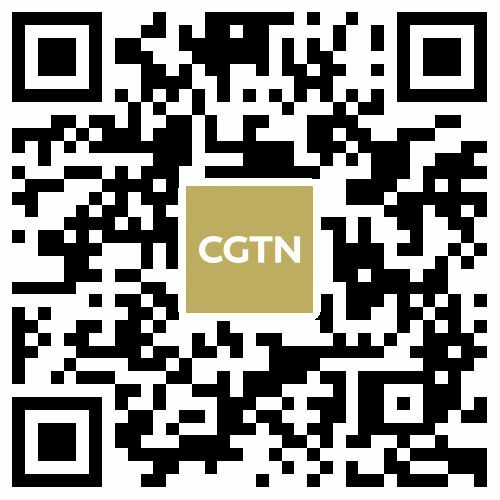 China Econ Talk: Divergence on details a risk in trade issue with U.S.
Why do vendors keep coming back to the Canton Fair? Brexit dilemma: Will start-ups stay or go? Data Tells: How does China Railway Express make trade more effective? Where are Shinzo Abe's new market opportunities?